Exceptional service is the foundation of the Ditch Witch West promise to keep you moving. It’s the reason why we go to such great lengths to find, test, and maintain top-tier machinery. We only want the best for our partners, and our history of providing quality equipment reflects that. 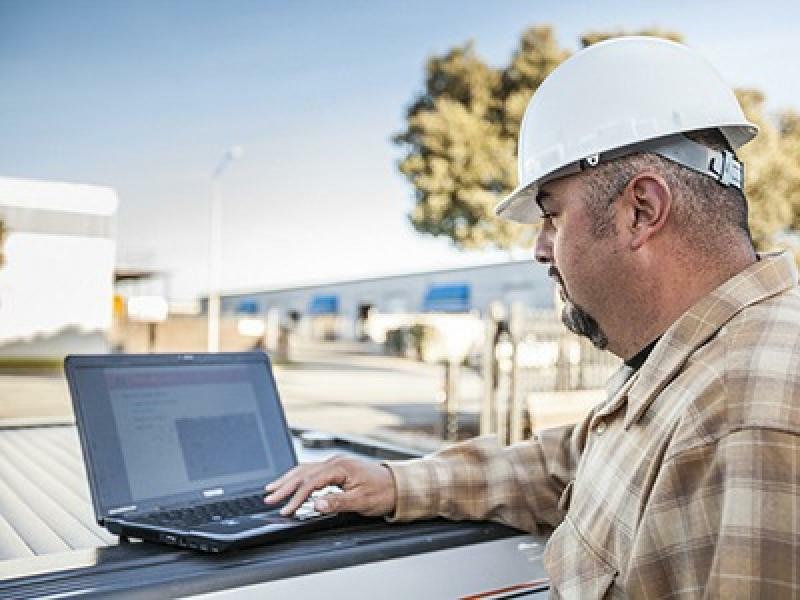 Top-tier machines and an expansive fleet are important, but only when they're running smoothly. Because your equipment works as hard as you, trust Ditch Witch West to keep your machinery in good shape. You have deadlines to keep and hours that go beyond the typical 9-5. 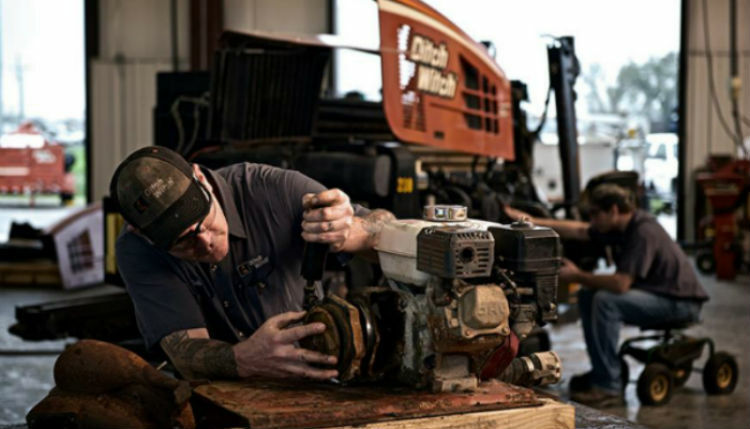 At Ditch Witch West, we understand that and offer comprehensive 24/7 service, so we can be with you at all times. Your objective becomes our objective and we’ll provide the off- and onsite assistance to keep you moving. Papé and Ditch Witch West delivers, generation after generation. With convenient dealership locations across California, Oregon, Washington, and Montana, Ditch Witch equipment, parts, and service are always close by. Give us a call or stop by a Ditch Witch West location to learn more about our service and parts offerings or schedule a repair today.